Nissan always strives to offer innovative products to our customers with a compelling and competitive value proposition. The Nissan Sunny is our flagship sedan which we proudly “Make in India” at our Oragadam Plant in Chennai. Local production of this car enables significantly lower costs and this helps serve our customers faster with global levels of quality products. 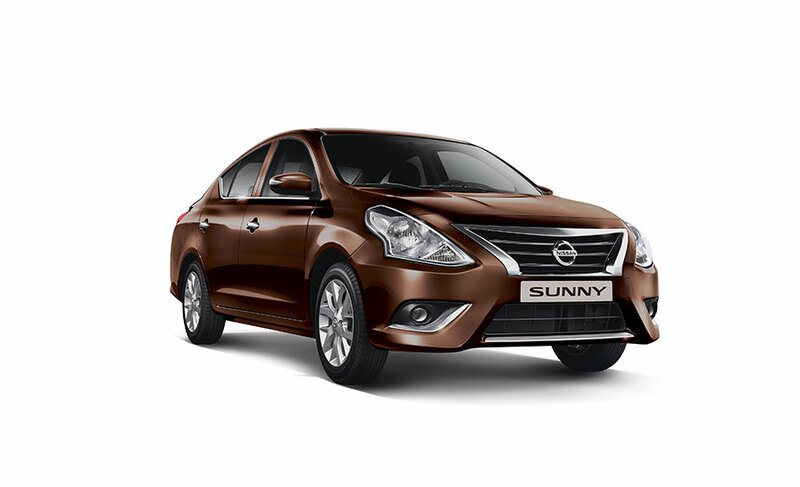 We pass on these benefits to our customers with very competitive prices for the Nissan Sunny, our popular premium sedan.